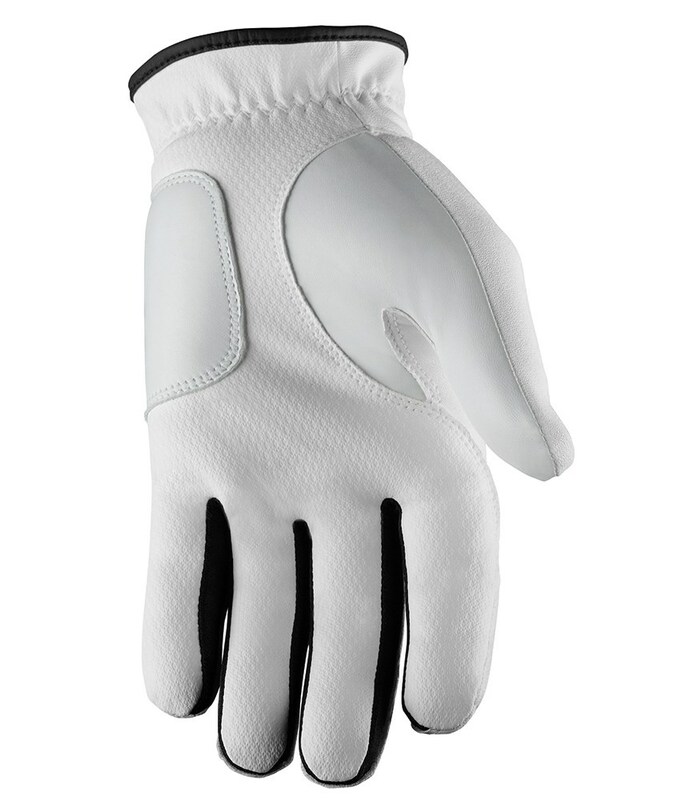 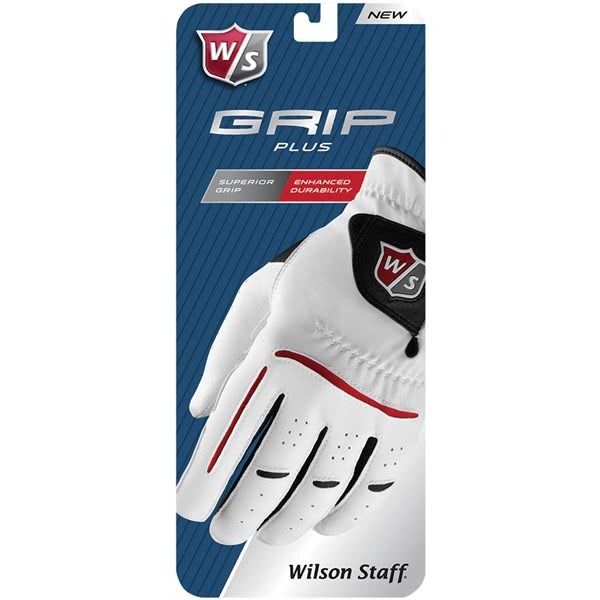 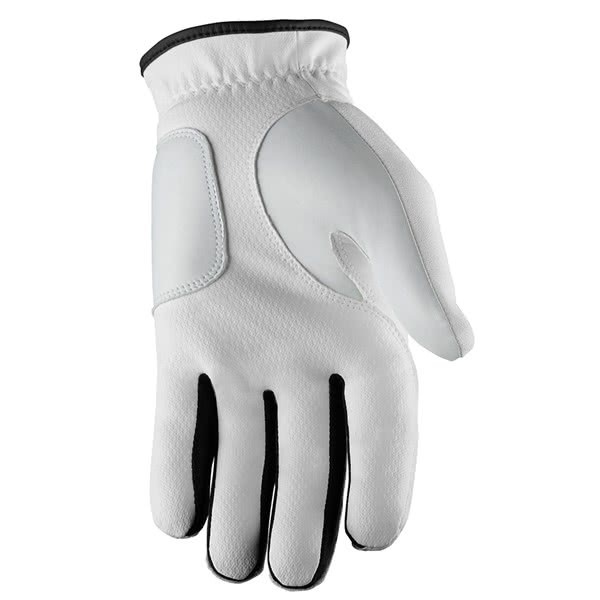 The Wilson Staff Mens Grip Plus golf glove has been engineered using a new-multi-material construction for better grip and an improved fit. 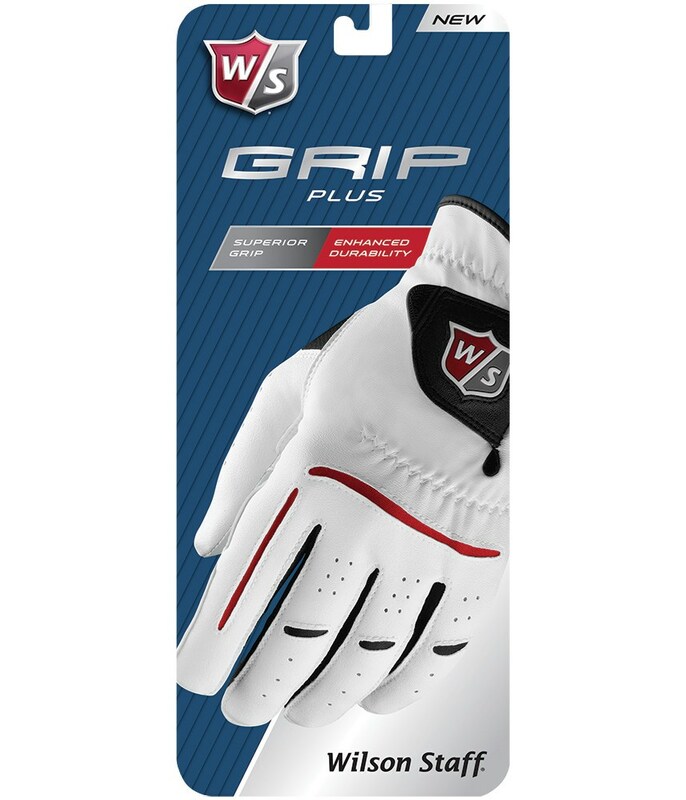 Wilson Staff have also incorporated a snapp ball marker with the W/S logo for the perfect finishing touch. 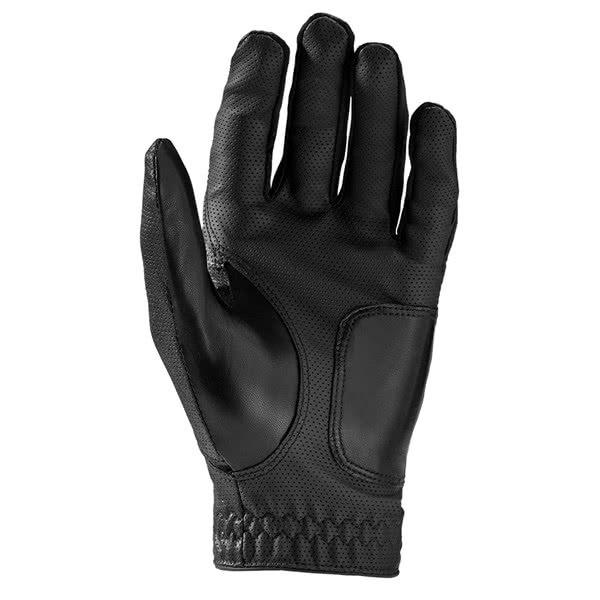 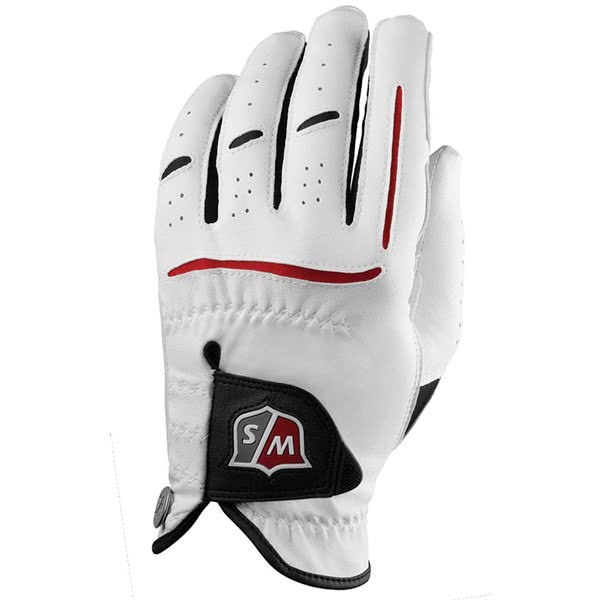 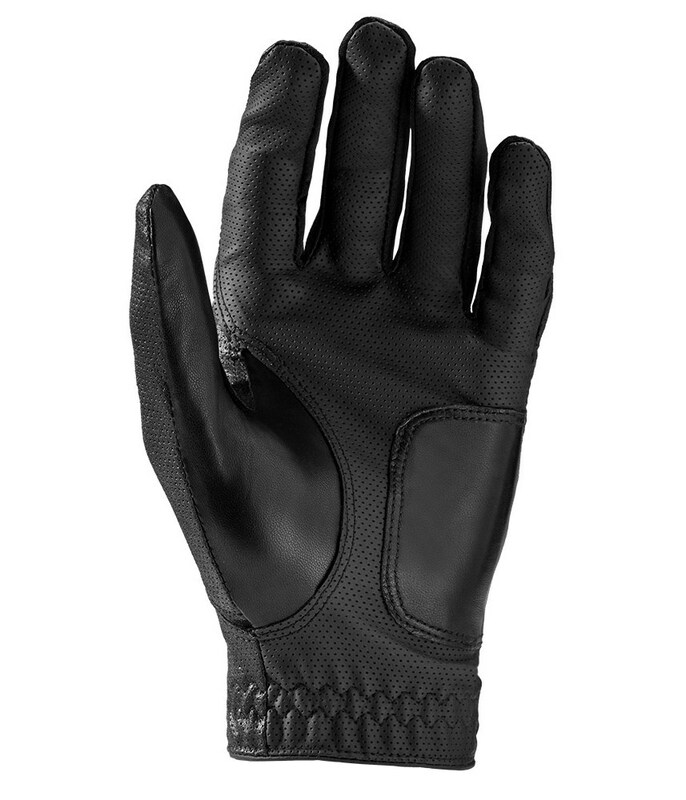 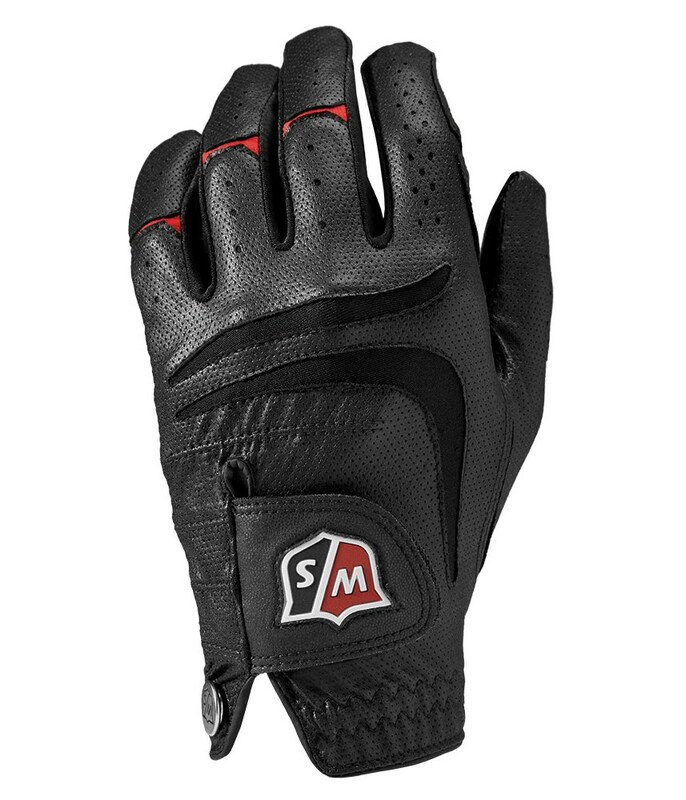 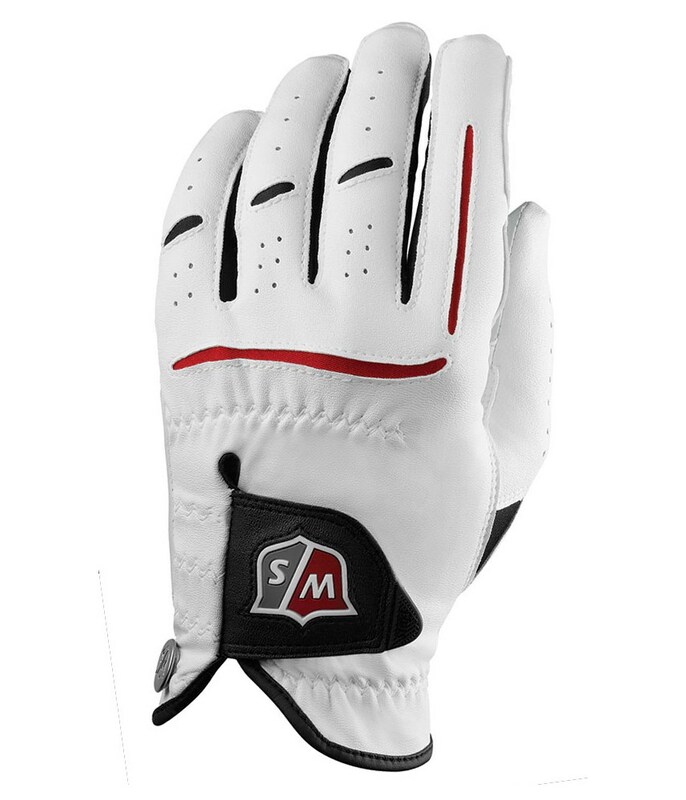 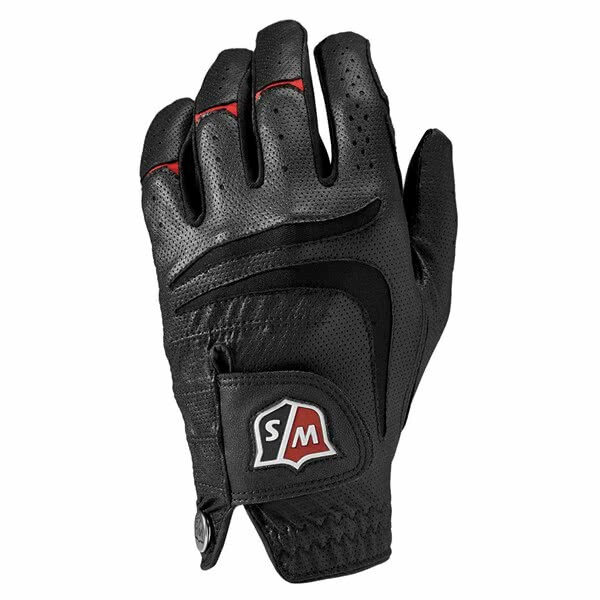 New multi-material construction.High tech digitized palm added extra grip.